A few short hours after Apple unveiled its education-focused $299 iPad, KGI Securities has kicked off rumors about the fourth-generation Apple Watch lineup by publishing some key details about the upcoming devices. According to noted KGI analyst Min-Chi Kuo, the devices will be launched this fall with larger displays, enhanced health monitoring and longer battery life. The report states that the next Apple Watch models will feature displays that are around 15 percent larger than the current Apple Watch Series 3 units, which come with a rectangular screen that measure either 38mm or 42mm depending on the variant. The upcoming devices are also expected to offer enhanced health monitoring features thanks to upgraded health sensors, and a longer battery life thanks to a larger battery. What’s interesting is that Kuo believes Apple will revamp the years-old Apple Watch design by introducing a “more trendy form factor”, but he doesn’t go into any further details about that. 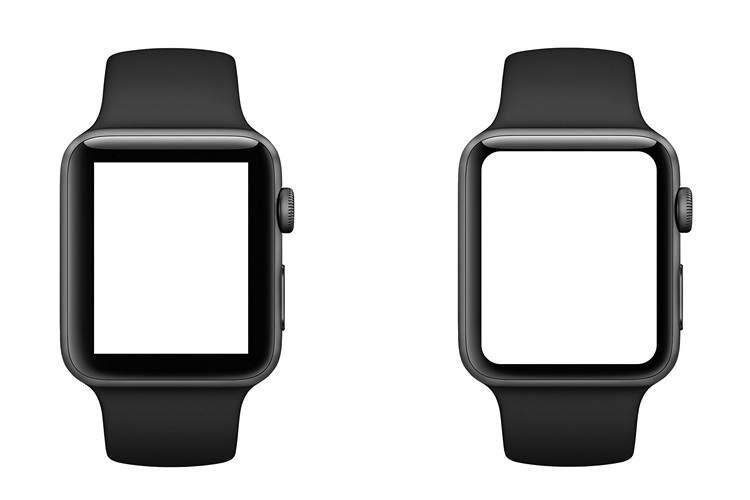 It’s not immediately clear whether Apple will stick to the rectangular form-factor or introduce circular watches for the time time, but noted tipster Ben Geskin, (@VenyaGeskin1) recently posted a couple of mockups on Twitter, purporting to show that the next-gen Apple Watches will retain the rectangular shape of their predecessors. Kuo also goes on to say that the combination of the refreshed design and upgraded hardware will lead to a surge in demand for Apple Watches this year, especially, with the prices of the Series 3 models expected to fall with the launch of the new devices. That being the case, the company is expected to sell between 22 and 24 million Apple Watch units in 2018, which would be a 30 percent increase over 2017 YoY. Going forward, Kuo says he expects to see 50 million units of the Apple Watch sold every year.